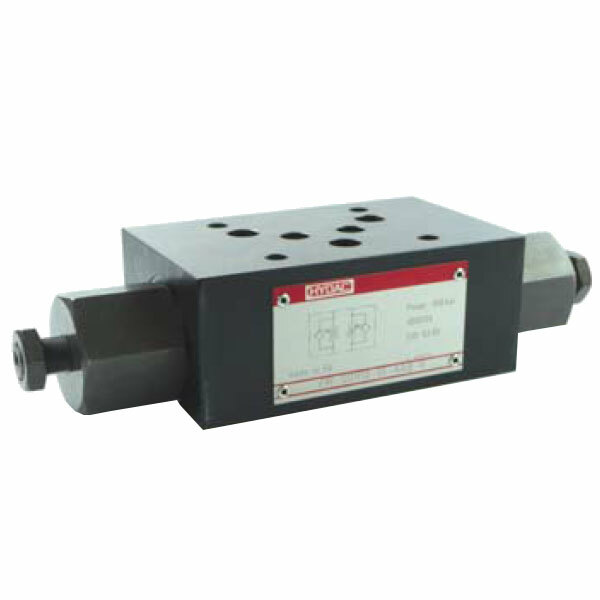 The ZW-SDR10 is a needle valve with reverse flow check, sandwich plate type. An adjustable needle valve with reverse flow check as sandwich plate housing. It throttles in one direction and free back-flows in the opposite direction.